MSPV Armoured Bus provides increased protection for passengers, usually against small arms and improvised explosive devices. Armored Bus provides safe transportation for personnel working in high-risk areas. Armoured Bus protects the occupants from small arms fire, armour piercing rounds, road-side bombs and improvised explosive device (IED) attacks. Armoured Luxury Bus is used for the transportation of civilian contractors, armed forces, VIPs. MSPV Armoured Luxury Bus provides a perfect solution for passengers traveling through dangerous and terror-risk areas. 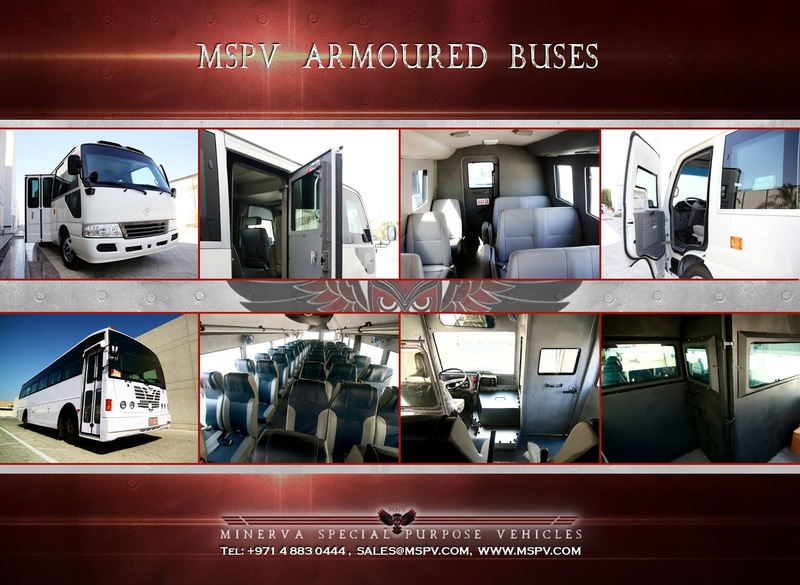 MSPV Armoured Bus provides a solid platform for low profile, secure transportation of large groups of passengers. Ideal for routine trips on hostile environments where the safety of the passengers may be at risk. The reason why companies and religious groups need armored buses because they can protect large groups of people at a great value. While traveling through dangerous regions there are few better options to provide than armoring a bus from Minerva Special Purpose Vehicles. 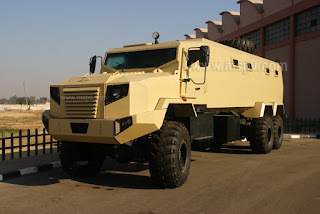 MSPV Armoured Bus can easily withstand an ambush or attack and in many cases they can even stand up to improvised explosive devices and mines. These are the buses you see in moves but come equipped with our standard lightweight options that can protect group in the event of an attack. 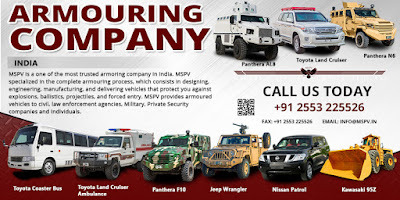 When it is necessary to transport a large group of people in short, medium, or long distance MSPV Armoured Bus is the vehicle of choice for many Security companies or other organizations operating in volatile environment. We can ship our secure vehicles to any location in the world, and we will make sure you receive your vehicle in a timely fashion no matter your location. We look forward to introducing you to the many bus options available to you, and to providing you with an armored vehicles that provides unmatched security and performance.